Amazing shirts. Special school days. All grades. 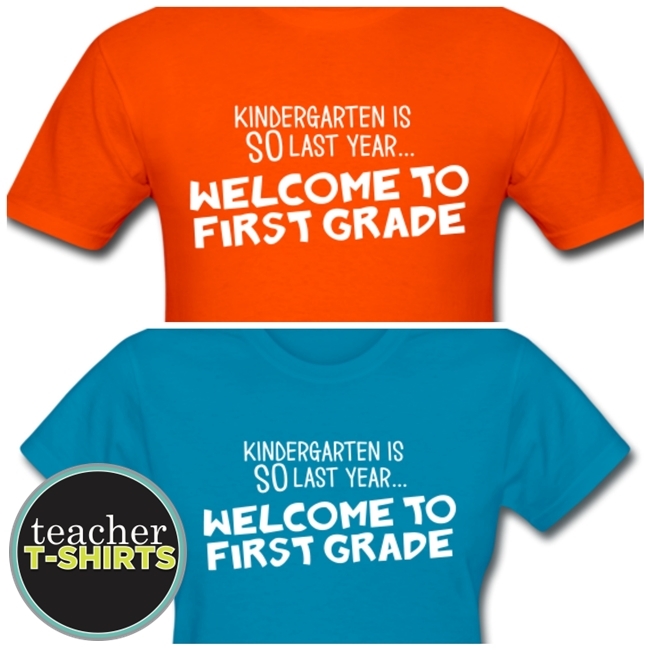 Welcome your students back to school in first grade with these humorous teacher shirts! Poke just a little fun at how “old school” kindergarten is now that your students are in first grade. First grade is the cool grade to be in! This teacher shirt is a simple message available in both a men’s and women’s cut. This flex print design says, “Kindergarten Is SO Last Year… Welcome to First Grade.” It’s a cheeky but fun teacher shirt with simple text that welcomes your students into 1st grade! 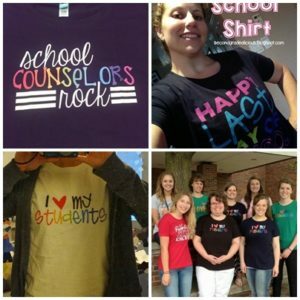 What to Get as Back to School Gifts?